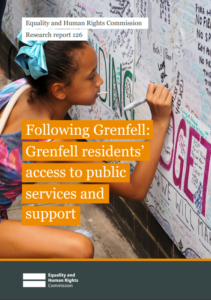 [i] To date the EHRC has produced five briefings laying out the key equality and human rights issues relating to the Grenfell Tower fire, available at www.equalityhumanrights.com/en/following-grenfell. 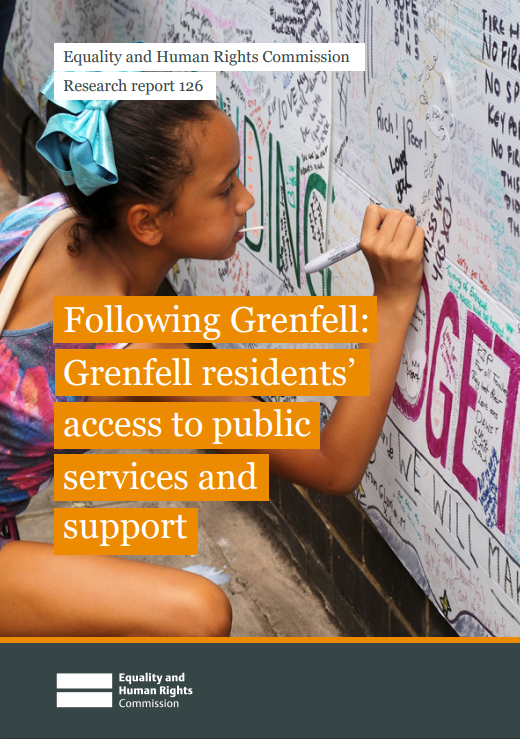 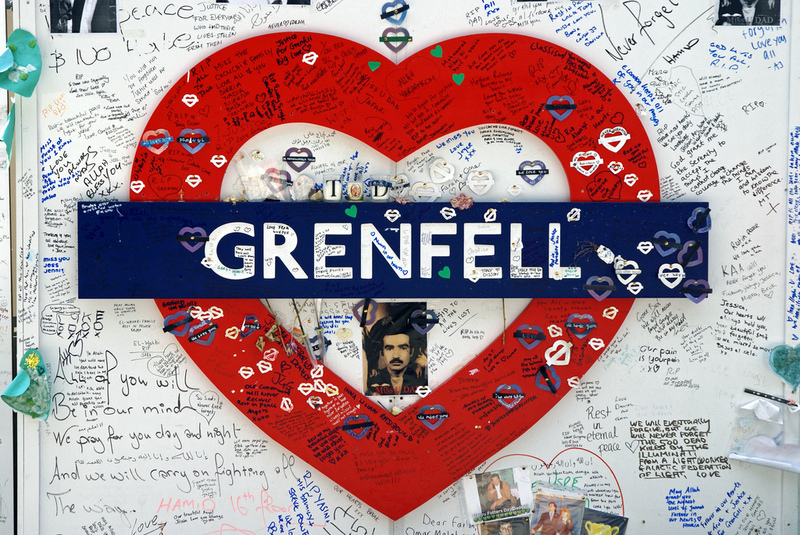 [ii] ROTA was commissioned to gather evidence on the lived experience of those directly affected by the Grenfell fire. 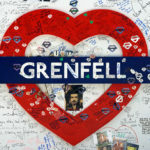 And, in passing, the convenors mentioned that even at one remove, so to speak, the testimonies collected were so disturbing that ROTA researchers required trauma-therapy.